Create energy efficient hot water with a heat pump. 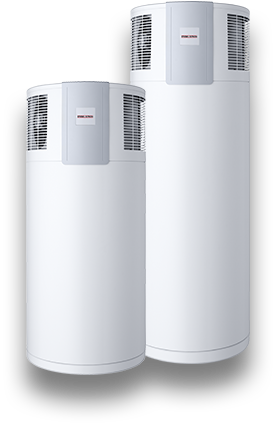 STIEBEL ELTRON's premium quality hot water heat pumps use free natural energy from the air to create hot water. The WWK 222 (H) and the WWK 302 (H) are compact domestic hot water heat pumps designed specifically for outdoor installation in New Zealand to supply domestic hot water to several drawoff points. 1. A fan draws air through an evaporator. Thermal energy within the air is transferred to a liquid refrigerant causing it to change into gas. 2. The refrigerant gas is then drawn into a compressor which increases the pressure and, as a result, increases the temperature. 3. A condenser (heat exchanger) then transports gaseous refrigerant around the outside of the water cylinder. This heats the water inside and the gaseous refrigerant reverts back into a liquid. 4. The pressure of the refrigerant is reduced as it goes through an expansion valve and returns to the evaporator for the process to start all over again. Click the button below and fill out your details to have a friendly STIEBEL representative return your call. STIEBEL ELTRON heat pumps are the lowest current drawing heat pumps on the market at only 2.3 Amps. 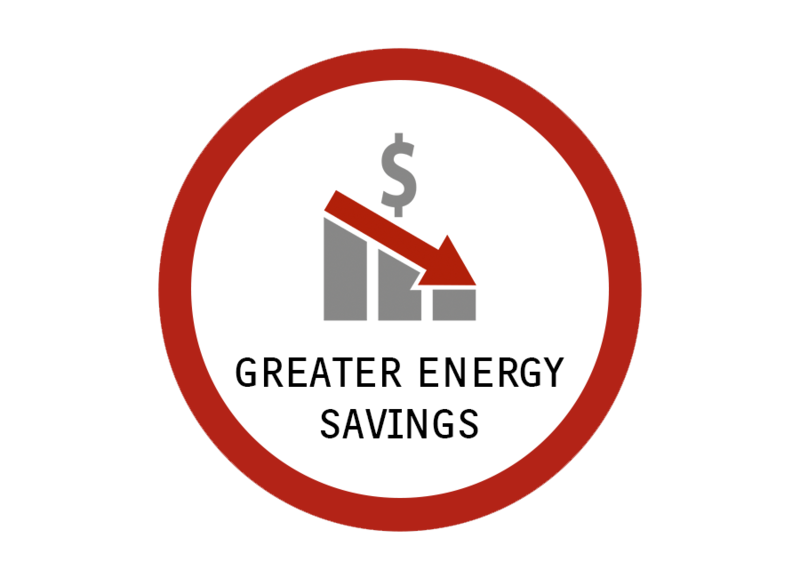 Energy efficient operation saves up to 74% on hot water energy use compared to a traditional hot water tank. 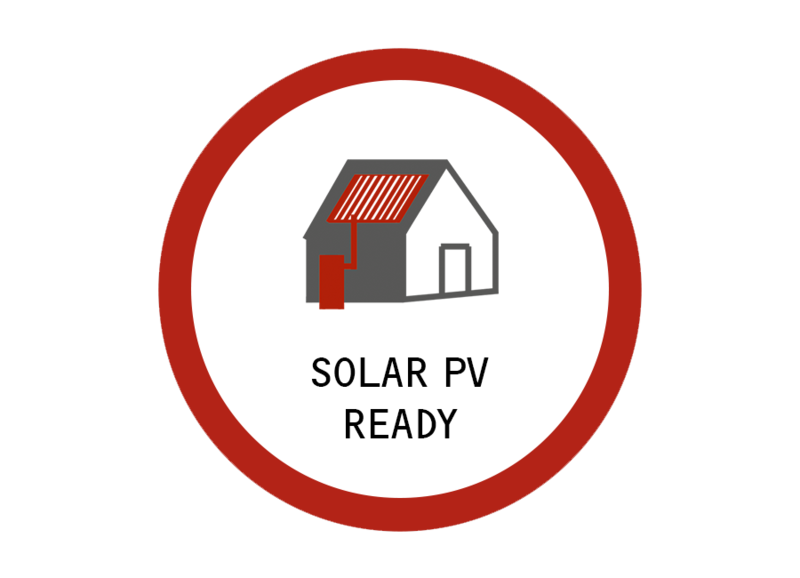 Solar PV compatible can be operated on extended off-peak power and timers where available. 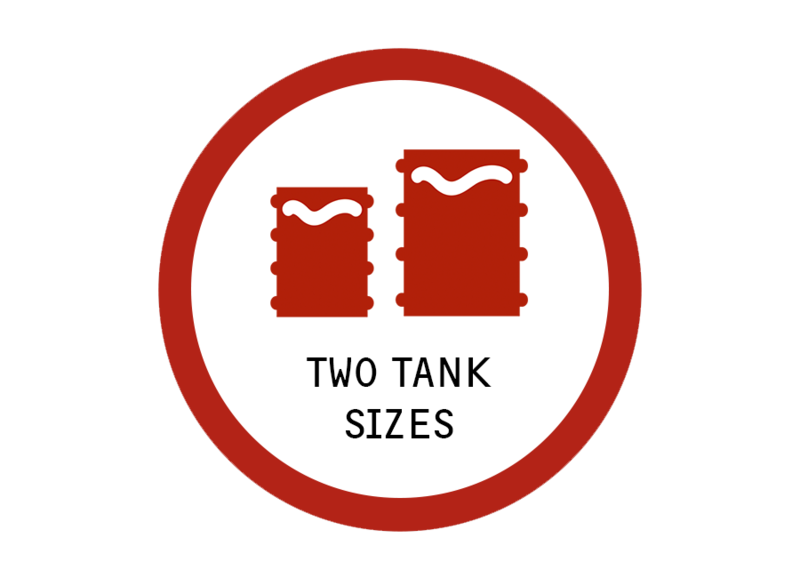 An insulated tank minimises heat losses and requires less re-heating of the water. Did you know that our hot water heat pumps uses up to 74% less electricity than a traditional hot water tank? By connecting your hot water heat pump to your solar PV system, you can save even more electricity! Our hot water heat pumps support a connection with a solar PV system via an external signal transmitter cable. When a signal is transmitted from the solar PV inverter to the heat pump, the unit will increase the use of solar energy by raising the tank temperature. To protect against corrosion, the heat pump cylinder is coated internally with special enamel and is equipped with a non-sacrificial current impressed anode. 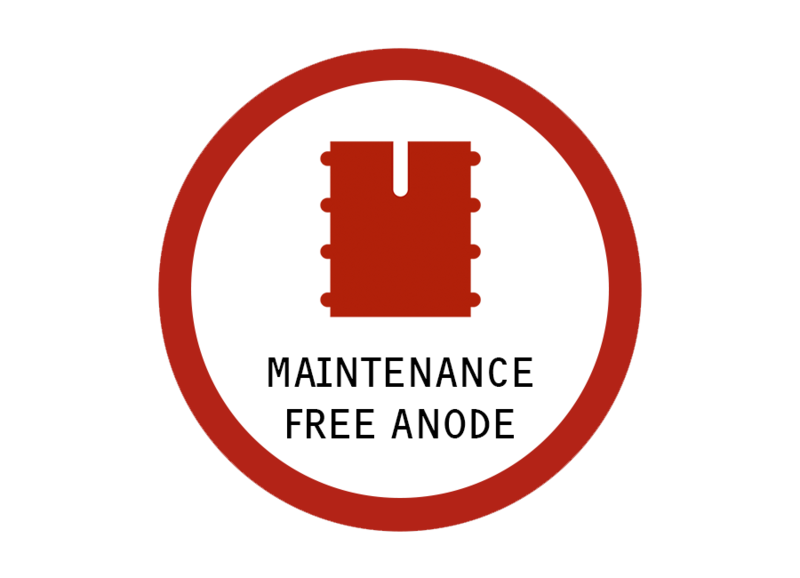 This means that our hot water heat pumps are designed to work in hard and soft water areas. 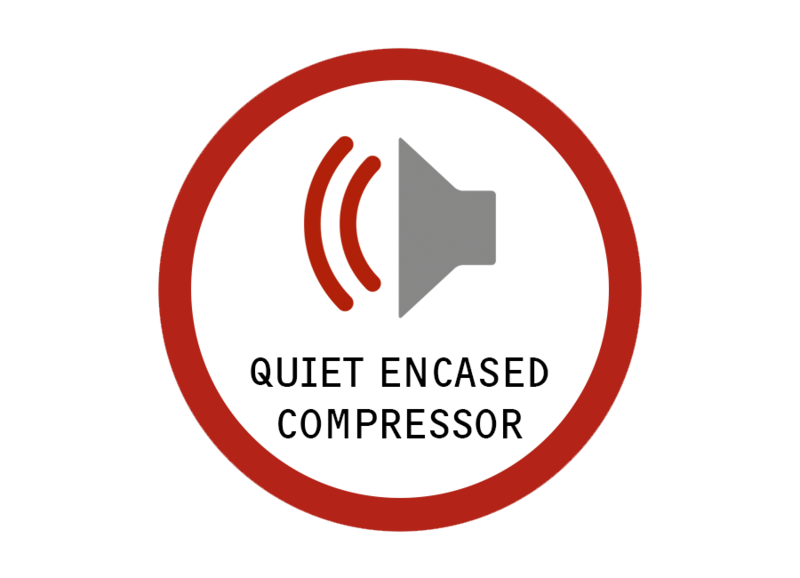 All of our WWK hot water heat pumps feature an encased compressor to ensure a quiet operation. 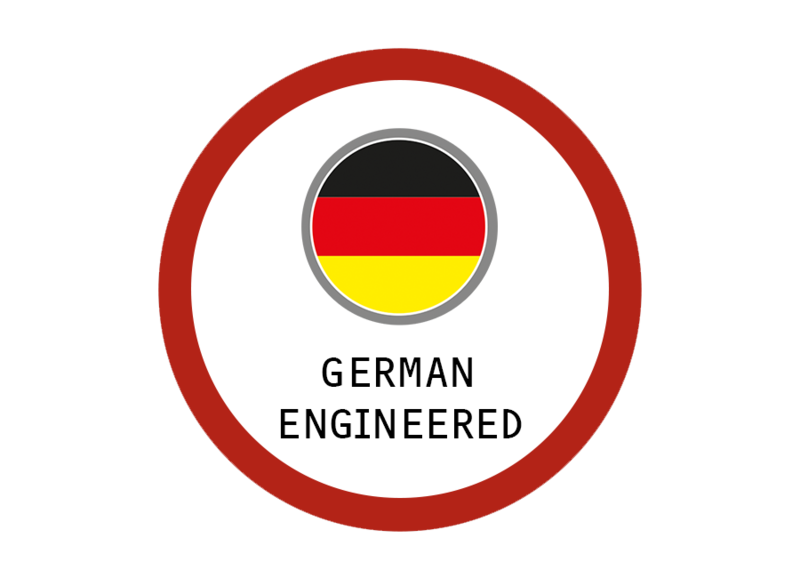 German engineered. European Made. Designed for New Zealand conditions.